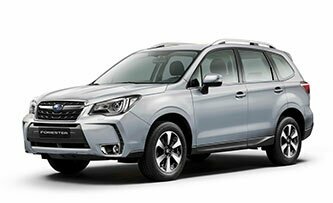 If your Subaru is due it’s MOT bring it to us at Proven Subaru, we’re an authorised MOT testing station with highly-trained technicians. Need new tyres? Benefit from the knowledge of our specialist technicians at Proven Subaru and buy your tyres directly through us. 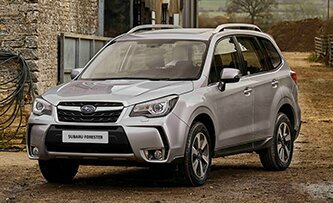 Welcome to Proven Subaru, based in the picturesque small market town of Haslemere in the South West corner of Surrey and serving the communities of Surrey, West Sussex and Hampshire. 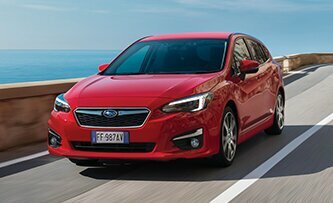 We are immensely proud to have represented Subaru for over twenty years and in that time have seen many, many dealers come - and go again, but we are here to stay! We offer the very highest level of commitment to the brand, experience and loyalty to both our manufacturer and, of course, our customers. Find out more about our passion, our people and their departments below…. 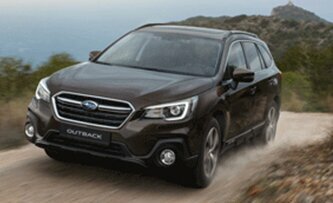 SALES: Our Subaru Brand Manager is John Beckingham. John has heading for 30 years of experience selling Subaru vehicles but has been a fan of Subaru since they first arrived on UK shores in 1977 (when he was 10 years old), even interrupting a family holiday in Devon that year so he could visit one of the first Subaru dealers to collect a brochure. 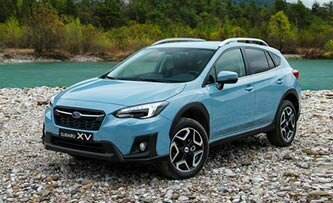 It has often been noted that if John were to be cut in half you would find the Subaru logo running through his core! With his many years of dedication to the brand John has often been called upon by Subaru (UK) to assist with projects and has toured the Subaru factory in Gunma Province, Japan and he has been visited the ‘top secret’ Subaru test facility, driving a selection of models on the high-speed banked oval track. 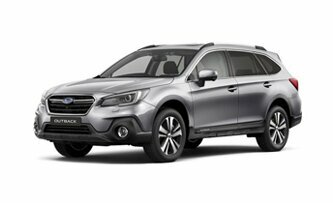 Here in Haslemere, we have a modern, spacious showroom where you'll find the latest new models from Subaru on display and a selection of hand-picked pre-owned Subaru vehicles on display on our forecourt. 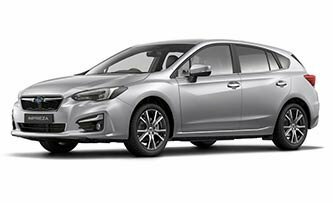 Speak to one of our knowledgeable Sales Executives to find out more about the car of interest to you whether it's an Impreza, XV, BRZ, Forester, Levorg or Outback. 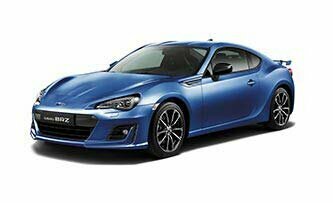 SERVICE: Our technicians and reception staff, like our sales team, eat, live, breathe and sleep Subaru. Graham, who runs our Aftersales team has been part of the Proven Motor Company since ‘Subaru Day One’ so has over 20 years of experience servicing and maintaining our huge parc of Subaru customer cars. He isn’t afraid to get his hands dirty on occasions and really appreciates the unique engineering of the horizontally-opposed engines and permanent AWD that most models benefit from. 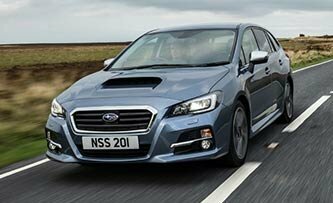 Our well equipped workshop is located on-site and is staffed by experts in looking after your Subaru and, of course, is full equipped with all the latest technology to keep your pride and joy in tip-top running order. Mark and Peter have been servicing and repairing Subaru models for as long as Proven Motor Company have been dealers, and Gary, who joined us 5 years ago (after a 10-plus year stint at another Subaru dealership) was a finalist in the Subaru World Technician competition in Japan a few years ago. You can relax in our modern, recently refurbished, reception area whilst we service or MOT your Subaru. When your car is in for a scheduled service Mike, our amazing valeter, will give car a thorough clean inside and out….in fact, he does such a good job, you might think we’ve swapped it for a new one when you get it back. We offer a full selection of solutions to keep you mobile for example, we can supply and fit new tyres so whether you've worn them out or if you've got a puncture and we can re-gas your air conditioning, so whatever you need, call us first. PARTS: Our Parts Department is headed by Gary, who, like all our other team members is a Subaru addict. 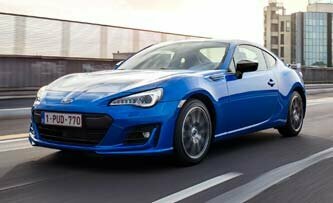 He joined Proven Motor Company in 2010, from another Subaru dealership where he had been undertaking the same role. 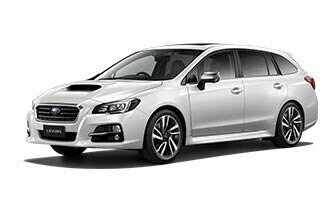 Gary is able to supply official parts for any UK-supplied or imported Subaru model, old or recent, all he’ll need is your vehicles chassis/VIN number, with most orders ready for next day collection or dispatch. Gary has even found himself shipping parts and accessories to addresses in Japan (a case of coals to Newcastle if ever there was one). 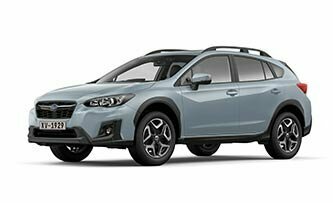 Gary can advise on the comprehensive range of Subaru accessories for you to personalise or protect your Subaru model, which ever one you have..
Help us to help you…. We’d like to make your visit to us a pleasurable and enjoyable experience and to enable us to prepare for your visit we would ask, where possible, for you to call in advance to arrange an arrival time on your preferred day. That way, we can confirm availability for the vehicle(s) of interest to you, advise you on the best place for you to park your car and provide any other useful and relevant information, for example, showroom access for mobility-limited customers and pushchairs/prams. We look forward to welcoming you to Proven Motor Company of Haslemere soon.